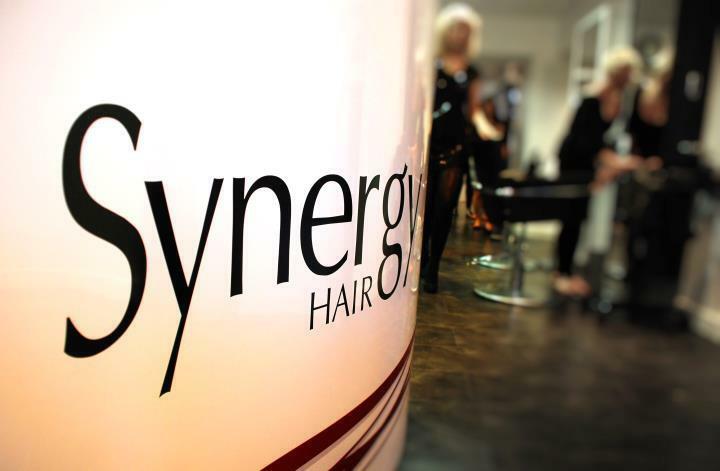 The Ultimate Hair Experience - Synergy Hair is a well established salon located in the centre of Harrogate offering our clients affordable luxury. 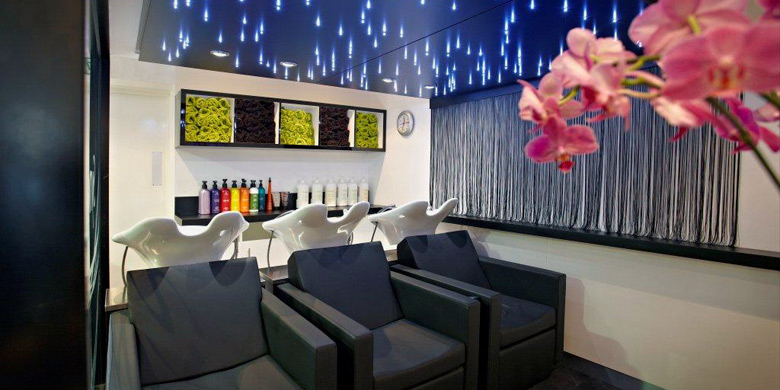 Our highly trained team are experts in areas of hair styling, colouring and advice for both ladies and gents. 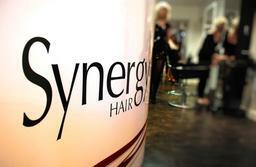 We also specialise in wedding hair dressing. 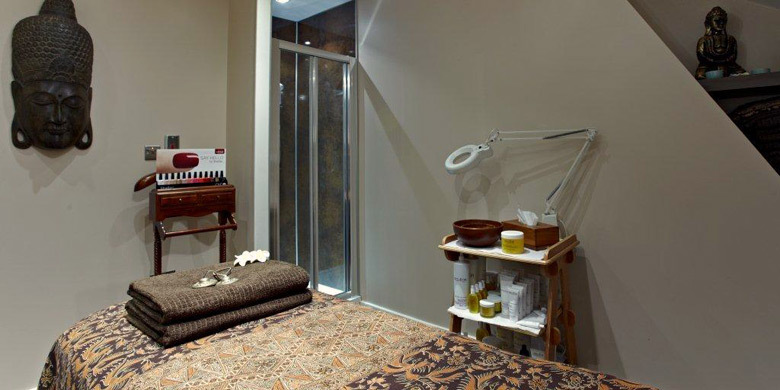 We offer complimentary consultations on every visit to ensure you receive the correct advice so you leave looking and feeling fantastic - every time. 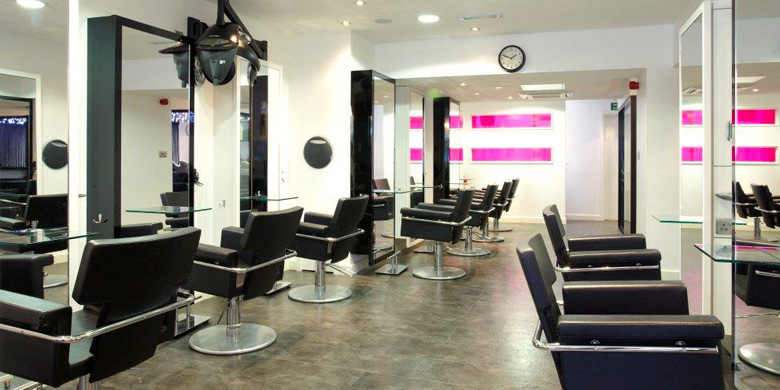 We have recently relocated to Cheltenham Crescent and look forward to welcoming you to our brand new salon very soon.